Maybe you'll relate to this story: You have spent countless winters in snow, sleet, wind and rain driving a front wheel drive vehicle - maybe even an SUV. You know that it's a pain. Getting anywhere except for down a hill is a challenge and you drive in fear of an accident all season. Good news: there is another way! The sturdy, reliable Chevrolet Silverado makes a safe companion for harsh Midwestern winters. The weight of the truck combined with the 4x4 capabilities makes winter weather conditions all but disappear. Our current inventory at both of our Chevy dealers - Uftring Weston in Peoria, IL and Uftring Chevrolet in Washington, IL - boasts dozens of 2012 Silverados in-stock and ready to roll. And you'll save more money than ever before because they're priced to move. 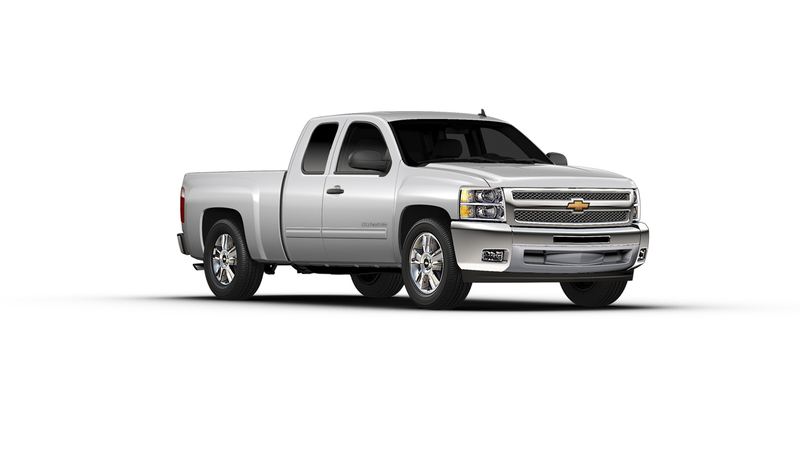 Take a look at Uftring Weston's 2012 Silverado inventory and Uftring Washington's 2012 Silverado inventory today!